Our installation Signal to Noise is part of the exhibition program of the International Conference on Live Interfaces (ICLI) and will be shown in the Attenborough Centre for the Creative Arts at the University of Sussex, Brighton, UK. The conference/exhibition takes place June 29th – July 3rd, 2016. 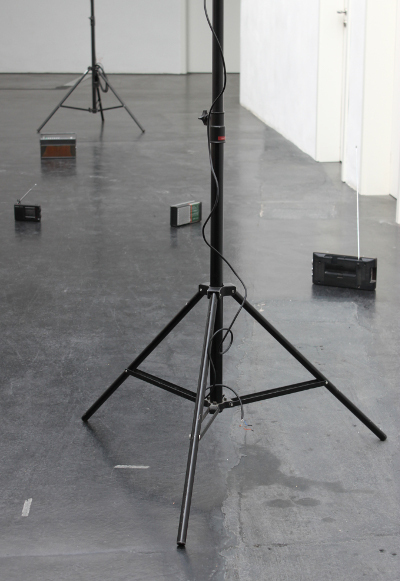 Signal to Noise is a cooperation with Tincuta Heinzel.